Please join us from 9am-4pm today for the Santa Clara Valley Koi & Water Garden Club Pond tour! There are 6 great ponds for you to check out and explore. 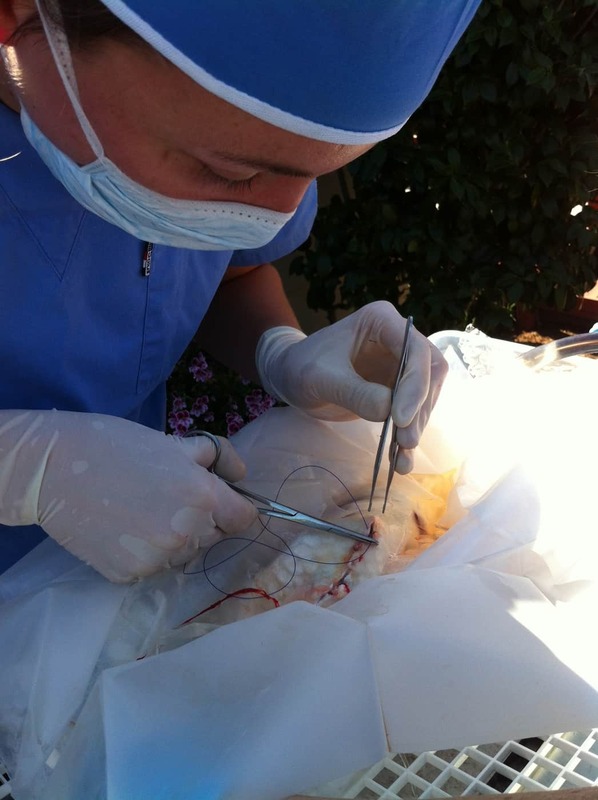 Our very own, Dr. Jessie Sanders, will be stationed at Pond F on Mojave Dr to showcase one of our surgical patients. Last March, one of the fish in this pond underwent surgical removal of a gonadal sarcoma. We were able to get the whole thing on video. Click here to check it out and then come see him today! For more information, check out the Santa Clara Koi & Water Garden Club home page.